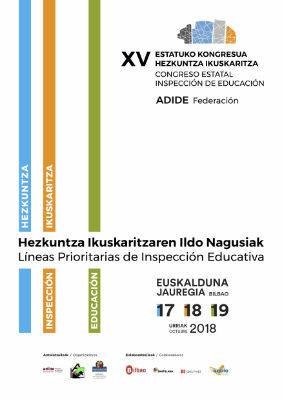 The Association of Education Inspectors of the Basque Country (AIEE -EHIE), ADIDE-Federation and the Department of Education of the Basque Country have organized the XV National Conference – Education Inspectorate, which will be held in the Euskalduna Palace Conference Centre in Bilbao. October 17, 18 and 19, 2018. 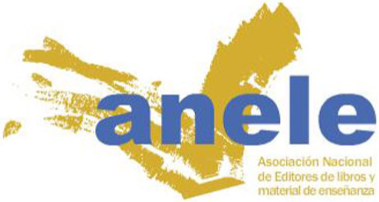 The XV National Conference will be held in Bilbao on October 17, 18 and 19. It will deal with the “Priority Lines of the Educational Inspection”. The aim is to create, through out reflection and debate, a three day forum that will culminate in a consensus document meant to deepen the training and professional development of all the participants.